Making sure (students) have all of the necessary resources, skills and abilities so they can not only access post-secondary education but be able to complete it. We refer to that more as life readiness, as opposed to just college and career readiness. 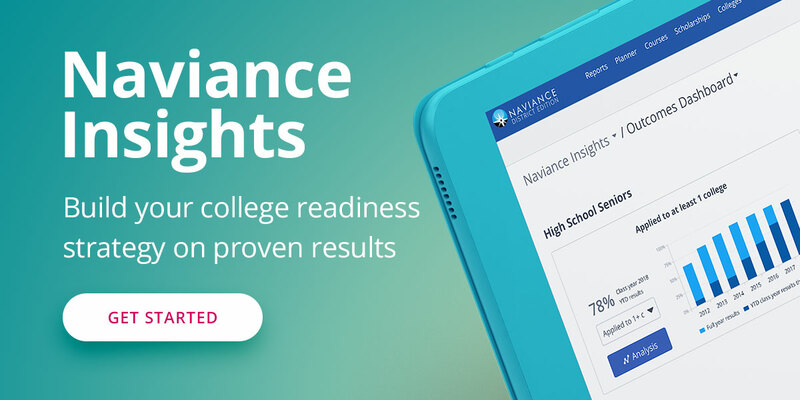 Naviance is the only solution designed to help every student achieve their college, career, and life goals by connecting their strengths and interests with a personalized plan for success. 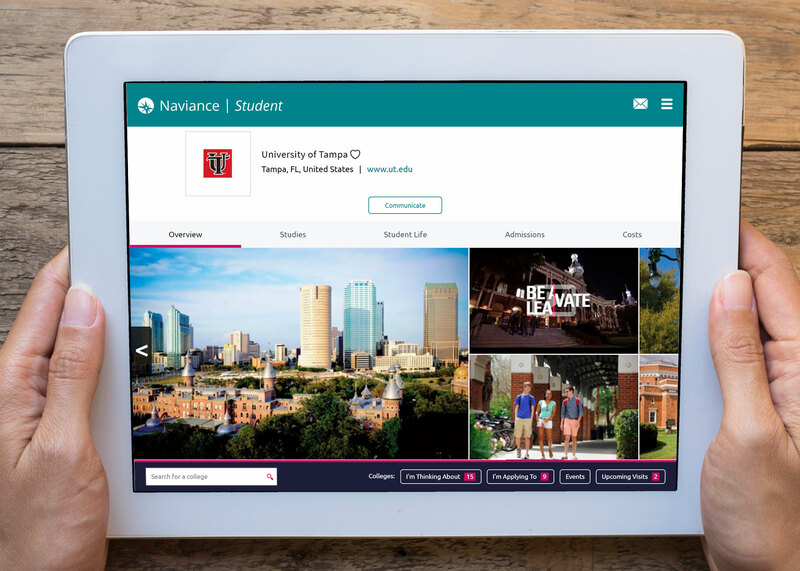 Naviance provides comprehensive tools for self-discovery, exploring colleges and careers and completing the college application process. 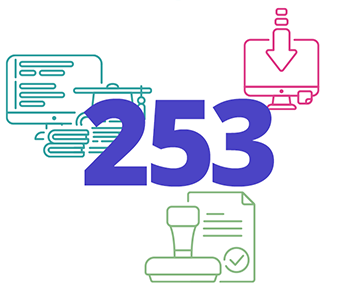 16+ years of experience driving proven outcomes, including improving college application rates, financial aid utilization, and A-G plan completion. 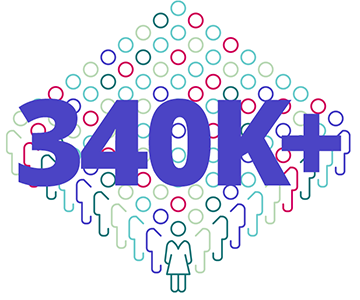 The largest network of more than 10,000 CCR professionals committed to collaboration and sharing best practices. 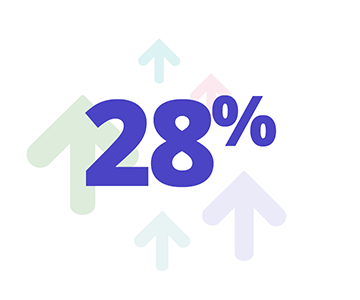 Unmatched data and insights to analyze college outcomes, understand trends, compare variables to inform your CCR strategy. Research-based student success model and engaging student experience to drive deep adoption and guided usage—with a focusing on building mind-sets and tool-sets for college and career readiness. Naviance helped us achieve a college and career culture throughout our middle and high schools. Naviance is the college, career and life readiness platform used by many schools and districts in Florida, including Broward County School District, Orange County Public Schools, Seminole County School District, Osceola County School District, Collier County School District, Sarasota County School District, St. Lucie County School District, Indian River County School District, Hendry County School District.